The AUD/USD fell away sharply yesterday, on the back of what was taken as a more dovish RBA Minutes. The AUD/USD did manage to bounce late, however, after an article from a known RBA watcher suggested that, in fact, there is no imminent cut coming from the RBA. That isn’t quite the sentiment from futures markets though, which now see October as a real chance of a rate cut, while also increasing the odds of an August cut to 76%. 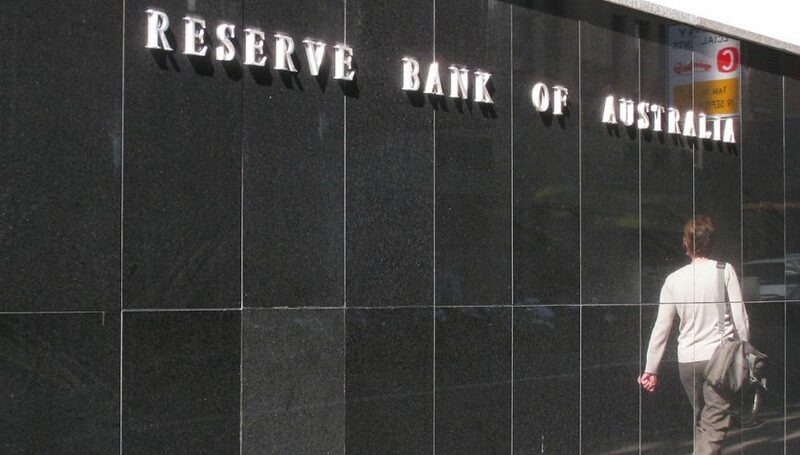 In their minutes the RBA outlined the key areas that it would need to see to allow for a shift in rates. With the key metrics being rising unemployment and weak inflation. Interestingly, we will see the release of employment on Thursday where we are expecting to see more than 15K new jobs created last month. That said, the RBA appears to want to see a scenario where unemployment is trending upwards and clearly no single data point will sway that thinking in the short-term. The 0.7150 resistance level has now been broken and will be acting as support in the short-term. This was a big level and so far the break of that is quite bullish. However, clearly, there is another big hurdle ahead at the 0.7200 round number level. My personal opinion is that AUD/USD is trading too high and the RBA might not be as willing to cut as many believe. For the most part, a cut is a really reflecting that the economy is not in great shape and to me that might not be an admission the RBA is willing to accept just yet.